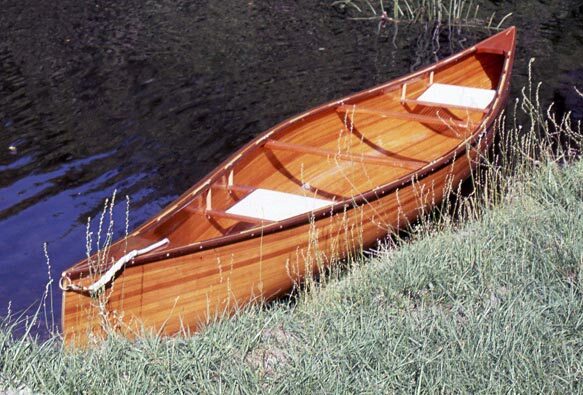 When Mike Morris and Matt FitzGibbon discovered they both had a desire to build a boat, they decided to build one together. 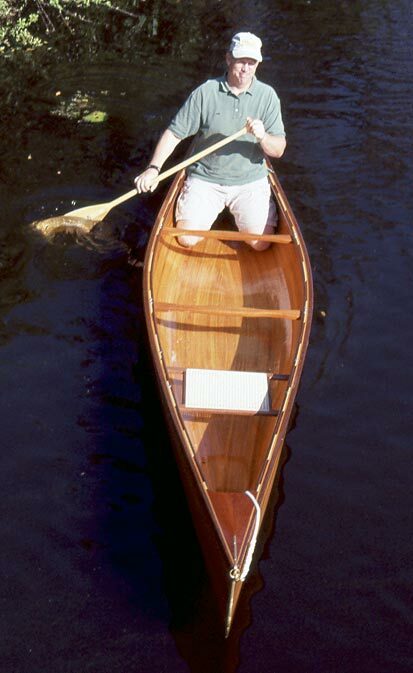 Using Canoe Craft by Ted Moores and The Stripper's Guide to Canoe Building by David Hazen, they constructed a 16' strip-built Abenaki model covered in Hazen's book. Though both have families, they were able to devote several hours a week to construction starting in August 2002 and finishing with the launch on March 25, 2003, in Orlando, Fl. 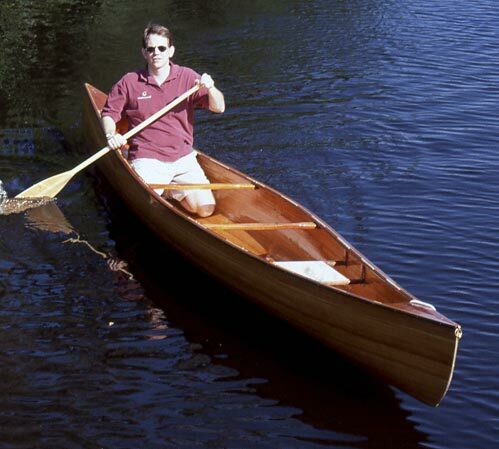 They are going to start a Micmac canoe next. Matt can be reached by email at mfitzgibbon783@earthlink.net.